Osteopathy treats the whole person and can provide relief from a wide range of conditions. By helping to ensure the entire body is working in balance, Osteopathic treatment can reduce swelling and inflammation, improve mobility and relieve pain. Imbalances or Trauma in the musculoskeletal system can result in conditions that may manifest later on in life. An example would be falling off a horse or climbing frame when you were a child and not checking up with your Osteopath. Some people also like to use Osteopathy to provide their body with an overall MOT and book in for an Osteopathic check-up, even when they are not experiencing pain. 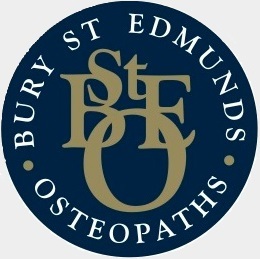 Please browse our pages on back pain, arthritis, sports injuries and performance, workplace strain, pregnancy and children, for more information on how Osteopathy can help.